Animations both 2d and 3d help the viewer understand the information being presented and make it more interesting. 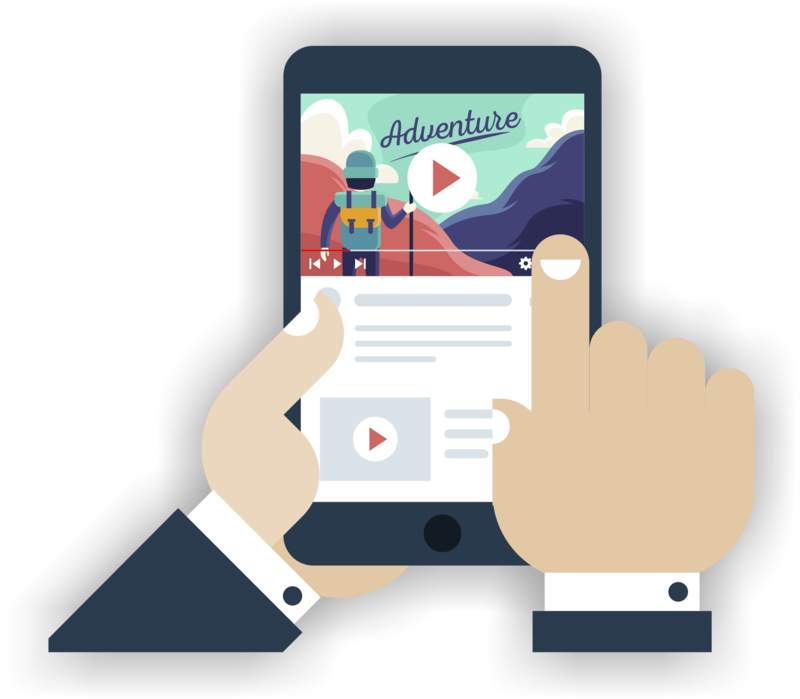 Animations also create more impact compared to other forms of media and can increase audience retention. It is a fact that people usually remember what they both see and hear, rather than what they see alone or hear alone. Animation can combine vast amounts of scientific data into a compact package, which can then be presented simplistically. Perth Vision have great Graphics Designers and Animators. 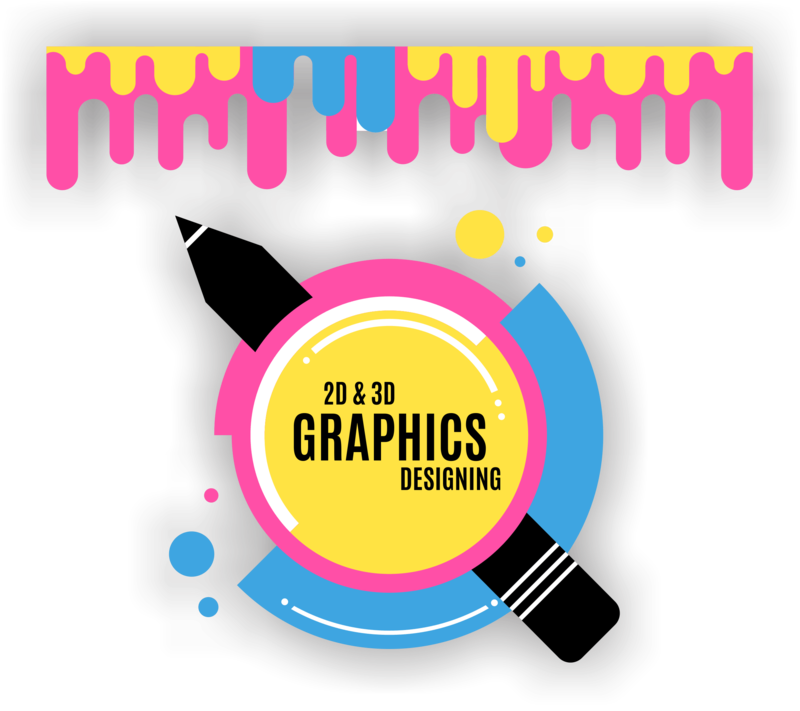 You will find a wide variety of projects of 2D designing including logos, brochures, posters, fliers, stationery, advertisements, tradeshow graphics. We have produced a range of different 3d models mainly to be used on our augmented reality projects but also for video presentations. Video is a powerful and emotive communication tool. The moving image, music, dialogue, rhythm and pace combine to create compelling narratives. Perth Vision,s video offering is broad including corporate videos, event documentation, educational tools, cultural live projections.